Festivals and carnivals are such happy and joyous occasions. More often than not, it is an extravagant function and sometimes, it may even make you feel out of this world. Here is a list of 10 festivals that is worth experiencing at least once in your lifetime. What? Burning Man is a festival that provoke your thoughts and expands your creativity. Each year, a group of artists will come together and create a new city in the desert. 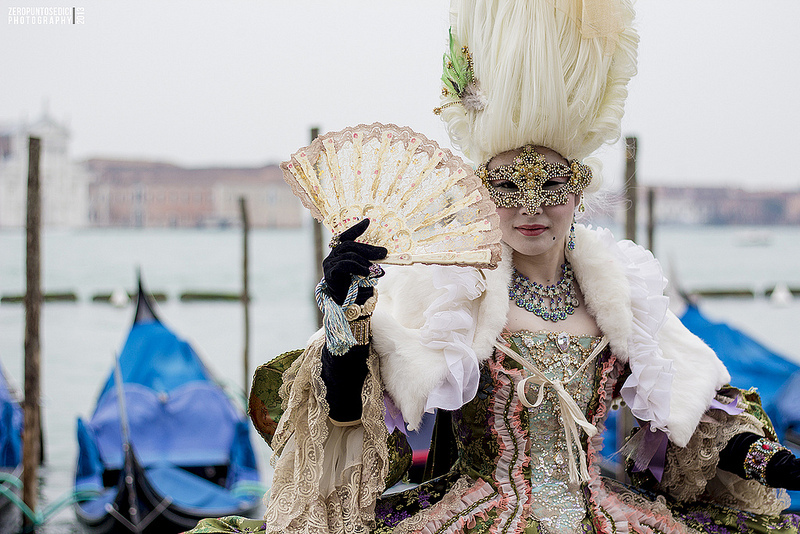 The city comes to live through large-scale installations, costumes, and other mediums of art. It’s hard to truly understand what goes on at Burning Man without being there. 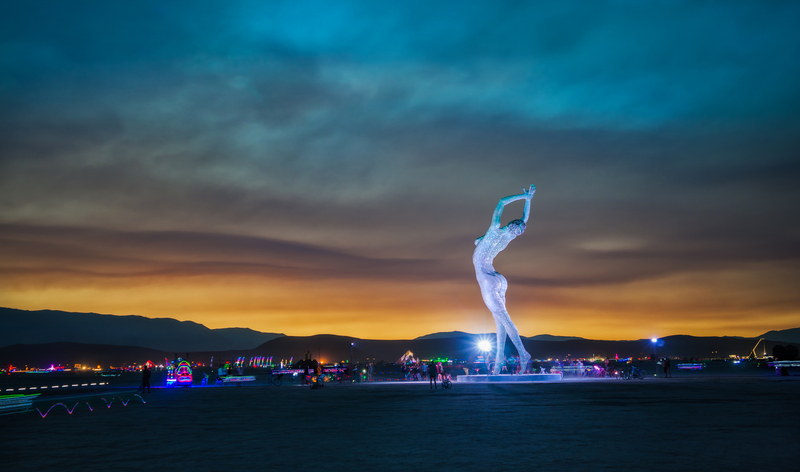 photo credits to Trey Ratcliff, check out more pictures from Burning Man Festival on his website. When? Before Lent, ends on Ash Wednesday. What? 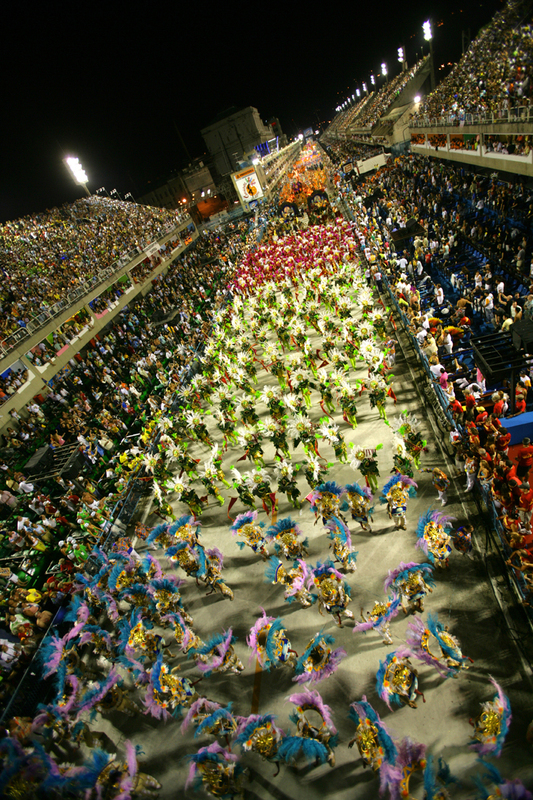 The Rio Carnival is known worldwide for being the world’s biggest festival, bursting with music, colours and enthusiasm. It draws approximately 2 million people from all over the world on to the streets of Rio de Janeiro, mostly enjoying themselves and dancing to samba music. I would love to go experience the vibe myself. What? 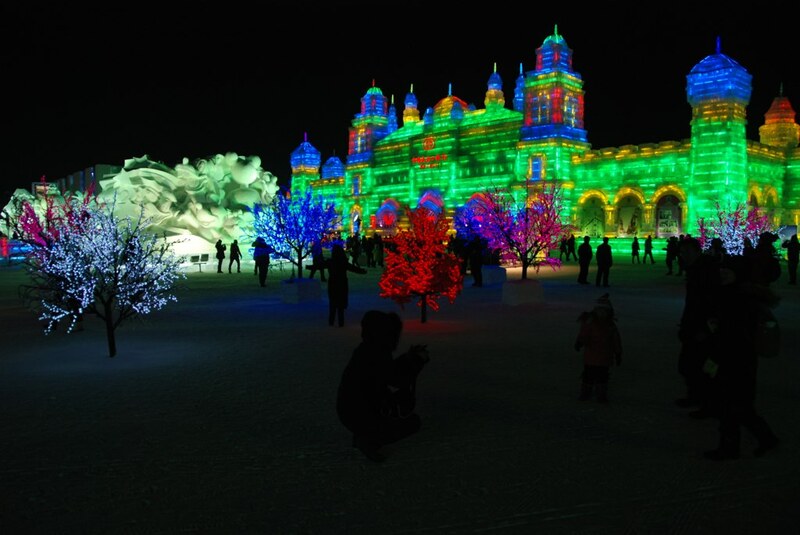 This is the biggest ice and snow festival in the world (and one of the coldest!) 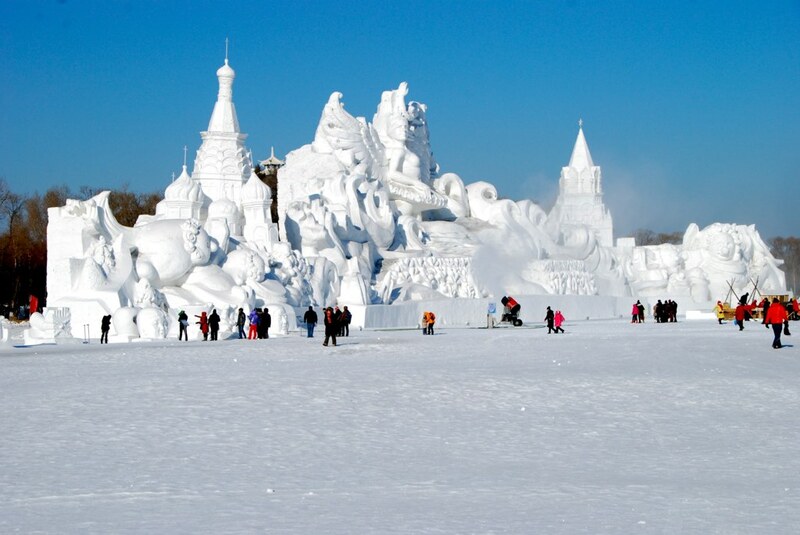 Shiver amongst massive snow sculpture and twirl around the ice palace like you’re ruling Narnia. Just don’t stick your tongue onto the ice! What? 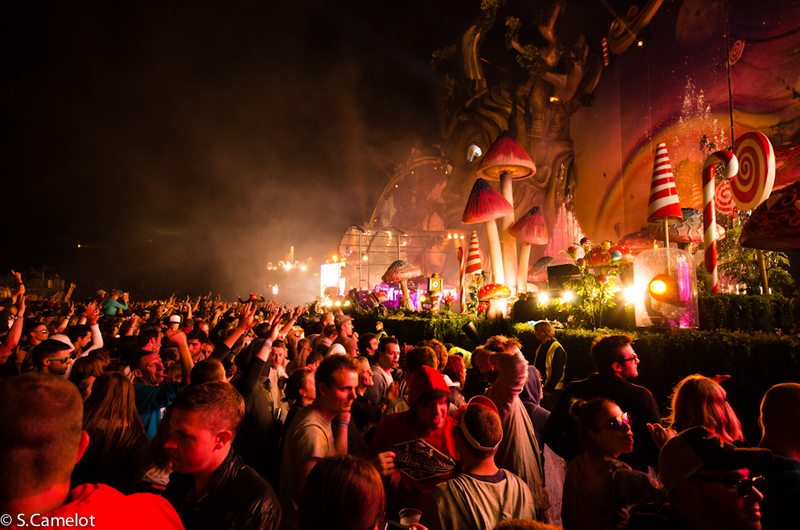 Tomorrowland has become one of the most notable music festival in the world. This annual music festival draws top deejays from all over the world to commemorate electronic music. 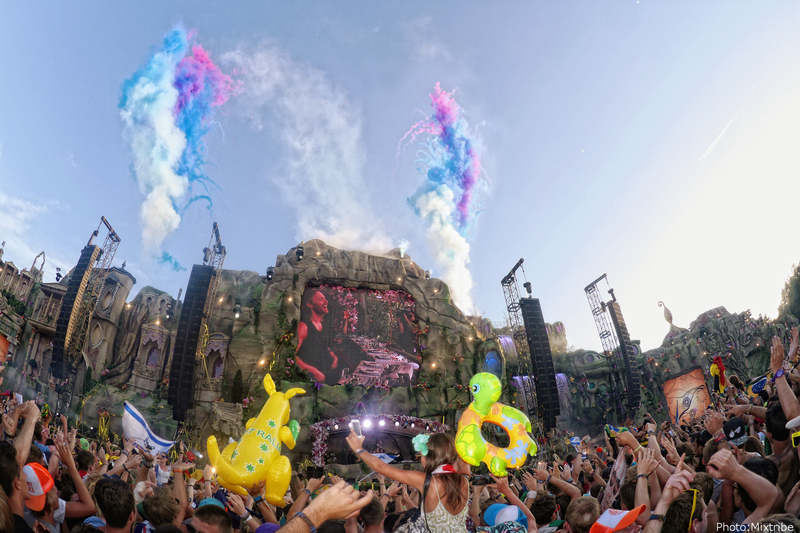 This year’s headliners include Nicky Romero, Avicii, Hardwell, Alesso, David Guetta, Armin, Tiesto and more! What? 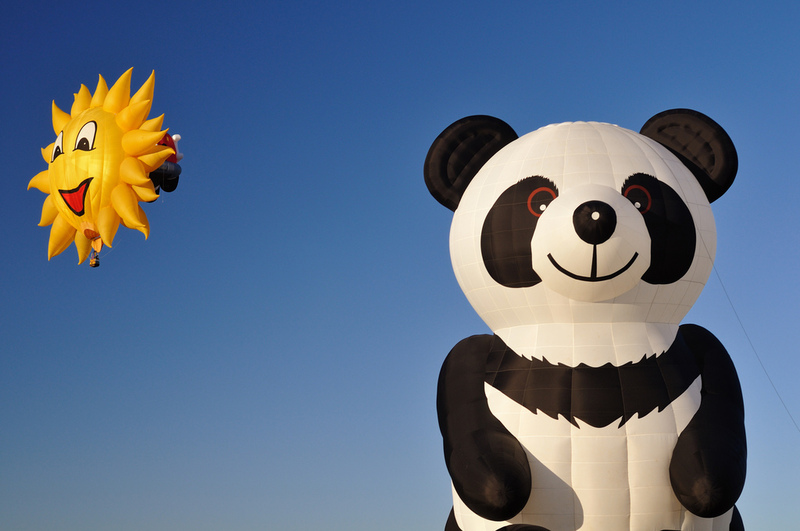 Self-explanatory, this is the world’s biggest hot-air balloon fiesta. What can be more majestic than the sight of hundreds of balloon floating into the sky all at the same time? 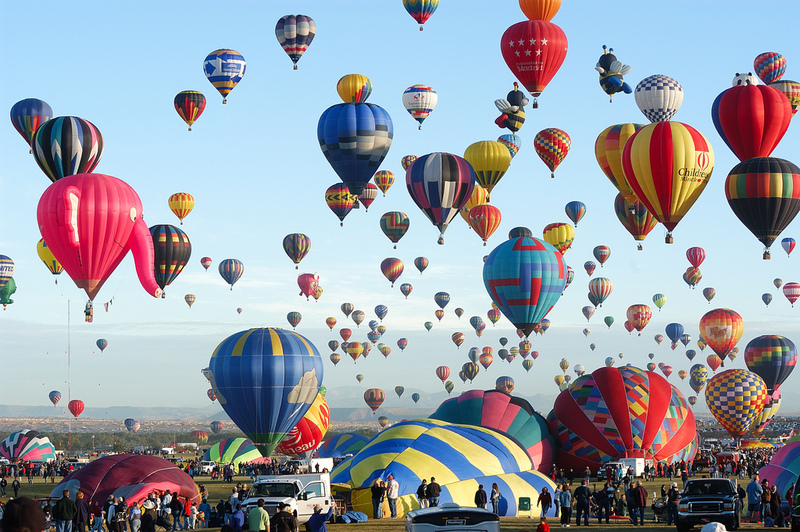 This balloon fiesta last for a period of 9 days. What? Europe is without a doubt, well-known for its classical music. 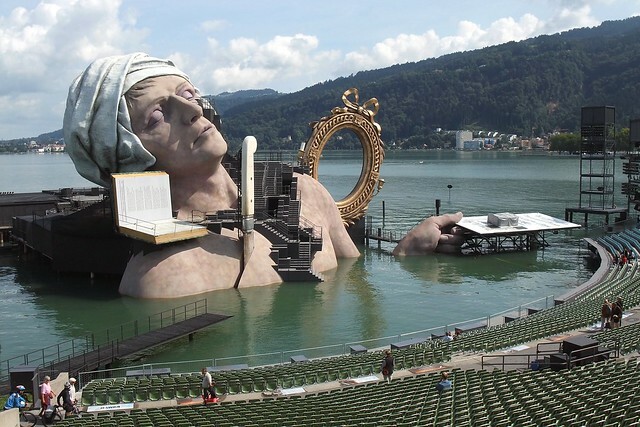 Home to music prodigy Mozart, Austria plays host to this one month long opera festival. 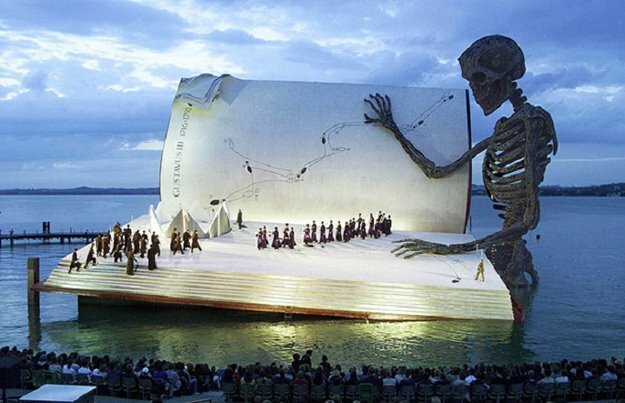 The highlight of this festival is the intricately designed floating stages that are situated on the shores of Lake Constance. What? 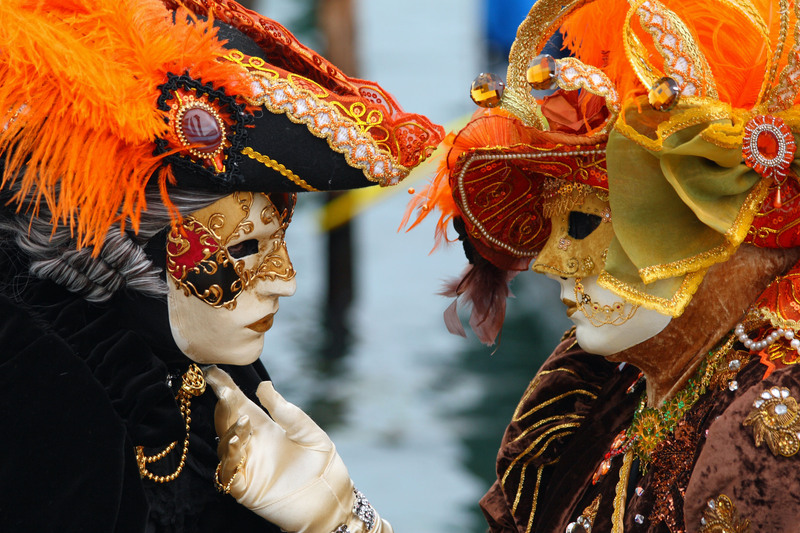 Same purpose as the Rio Carnival (Number 2) but this is done the Venetian way. It’s like attending a huge masquerade ball along the streets of Venice. What? Many are not aware that across the globe from Rio, the Mardi Gras spirit is also brewing in Rijeka during the period leading up to lent. 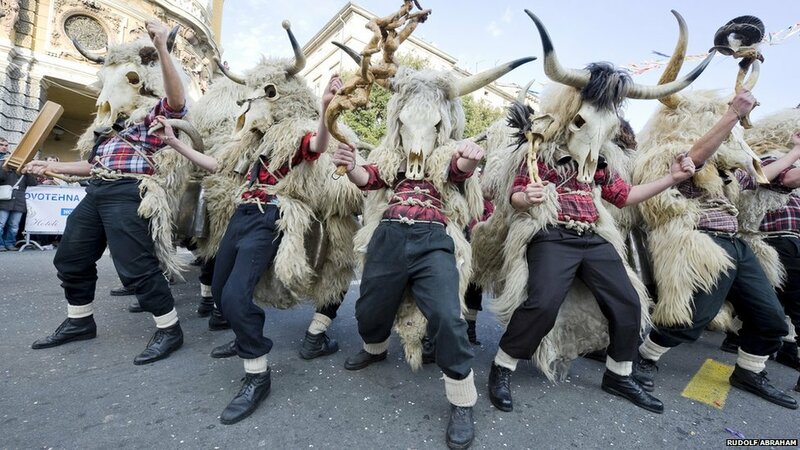 The reason why this made it to my list is due to the addition of the Zvoncari (bell ringers) folk custom, which is unique to the Rijeka’s Carnival. 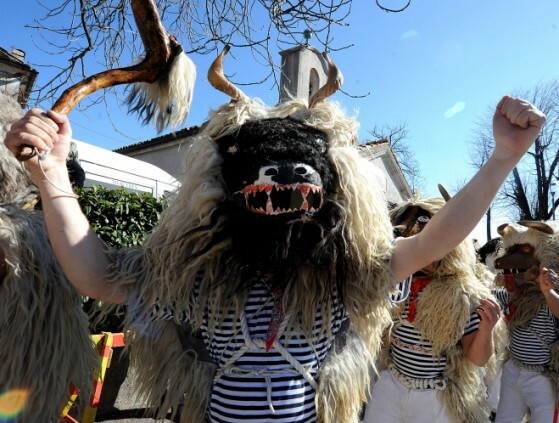 It’s origins come from paganism, therefore, participants are seen dressed in strange animal outfits, and making a lot of noise in the efforts to scare the devil away. This is on top of other bright costumes and brass bands. and to digress, here’s an interesting article on the other types of pagan costumes. What? Imagine lanterns lighting up the entire town, including the rivers. 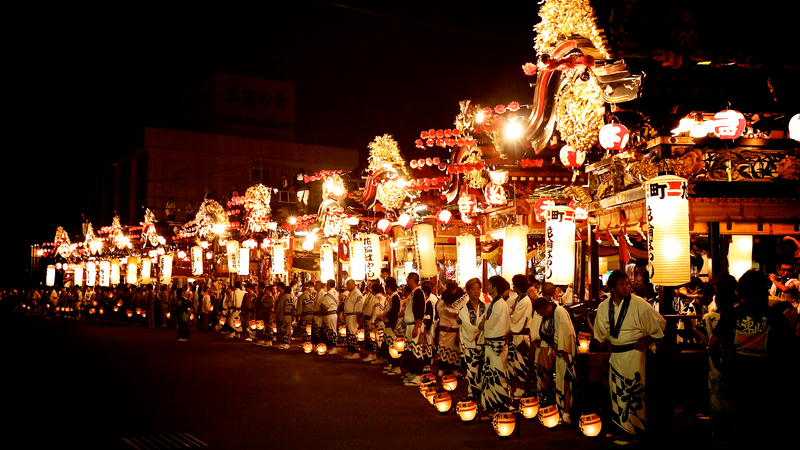 This festive is for the Japanese people to pay their respect to their ancestors. 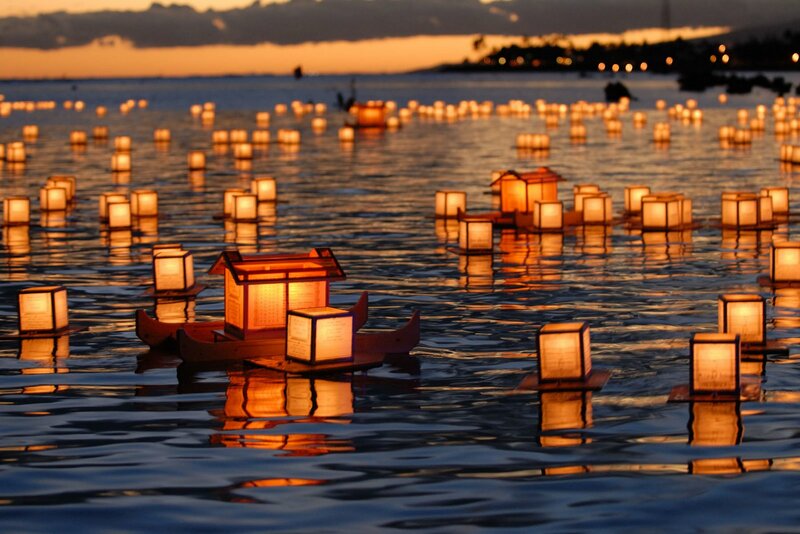 The floating lanterns represent the act of sending off the spirits of ancestors. Lanterns at night will always be a pretty sight. What? I was so intrigued when I found out about this festive. 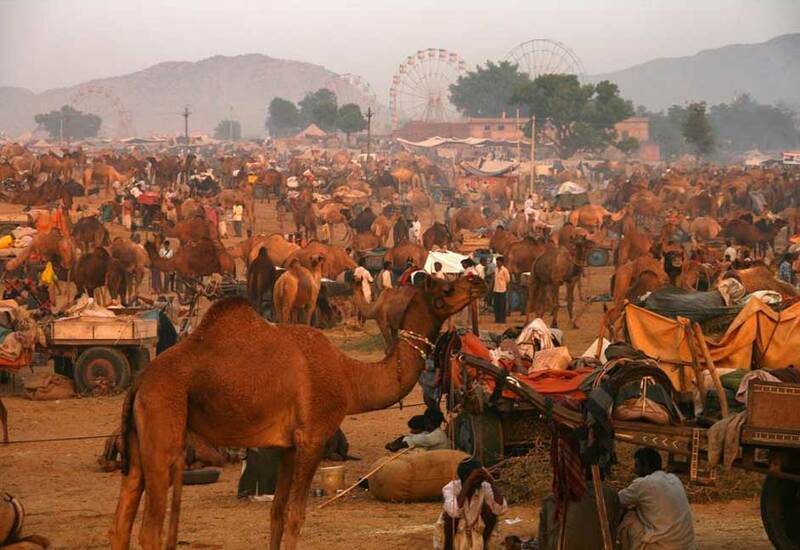 As the name suggests, it’s a festival with camels, lots and lots of camels. The festival starts off with a camel race (yes you read it right!) Other than that, there will be music performances, markets and exhibitions. 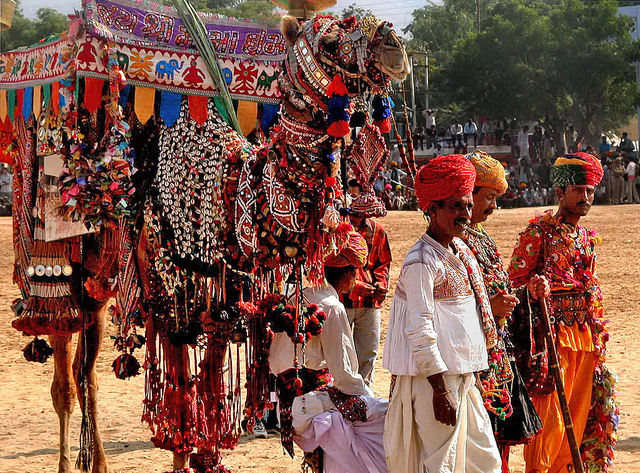 The purpose of this Camel fair is for the locals to trade live stock, but over the years, it has gained popularity for its unique experience and hence drawn new crowd. The fair is filled with colour, live, and probably manure. Hopefully we all get to experience at least one of them (or more) during our lifetimes. Keep the spirits up and be merry!